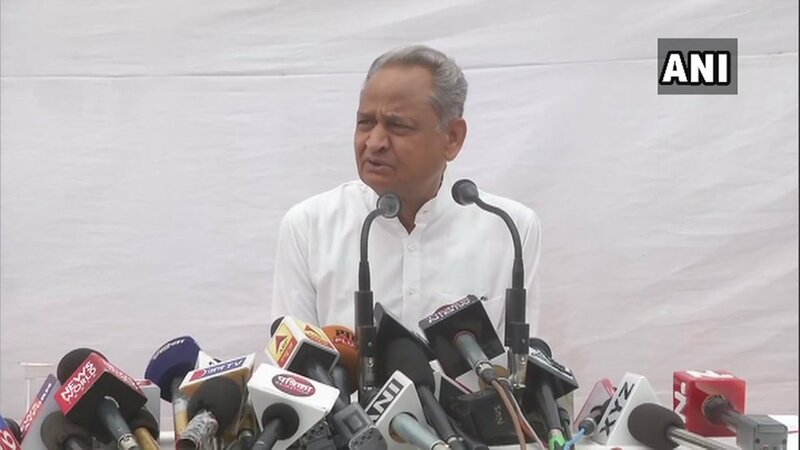 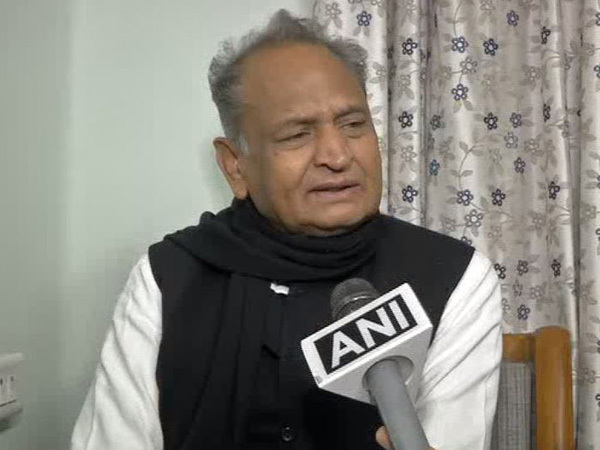 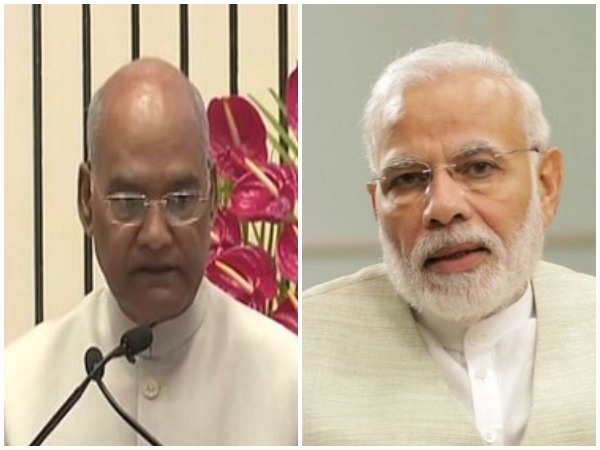 Jaipur (Rajasthan) [India], April 17 (ANI): In a shocking comment, Rajasthan Chief Minister Ashok Gehlot on Wednesday said that President Ram Nath Kovind was appointed to the post because of his caste, which left the BJP veteran leader LK Advani out in the race. 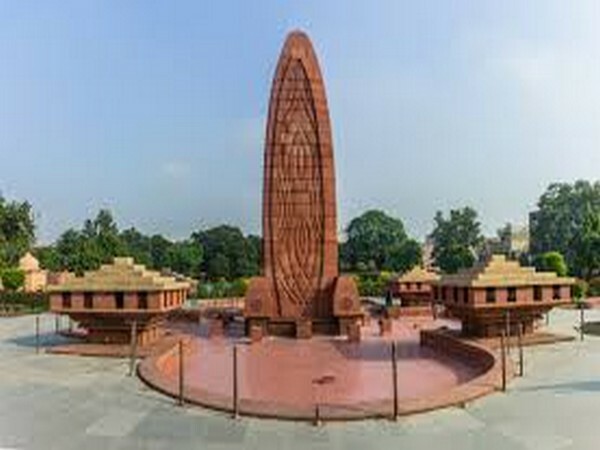 New Delhi [India], April 13 (ANI): President Ram Nath Kovind and Prime Minister Narendra Modi on Saturday paid tributes to those who lost their lives in the Jallianwala Bagh massacre that took place on this day 100 years ago. 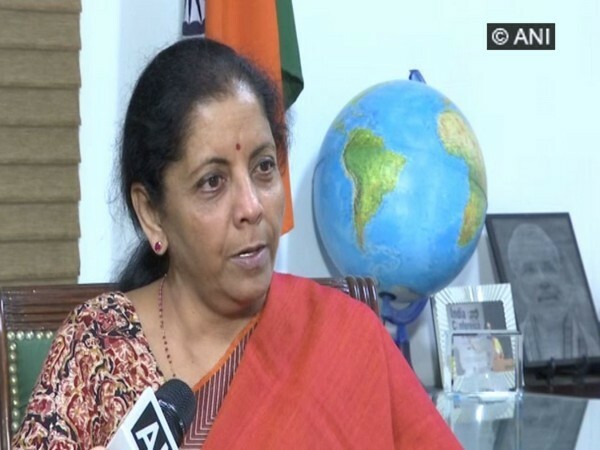 New Delhi [India], April 12(ANI): Defence Minister Nirmala Sitharaman on Friday condemned the circulation of a purported letter written to President Ram Nath Kovind by veterans of the Armed Forces expressing displeasure over alleged politicisation of the services. 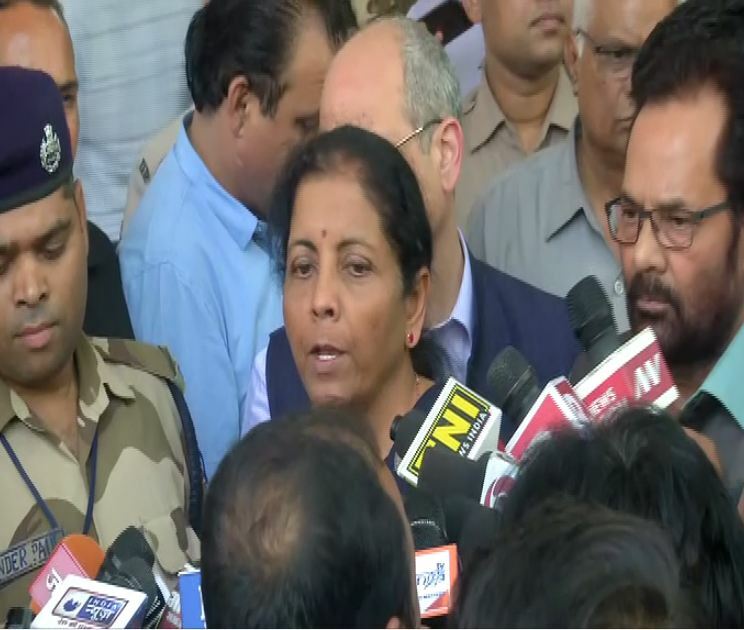 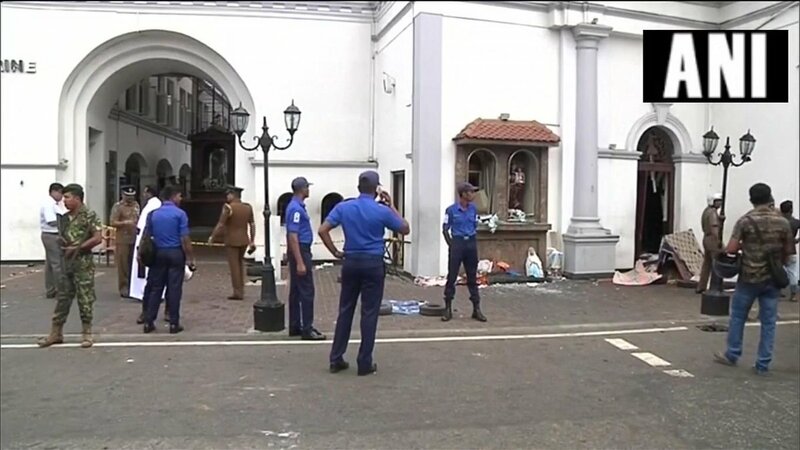 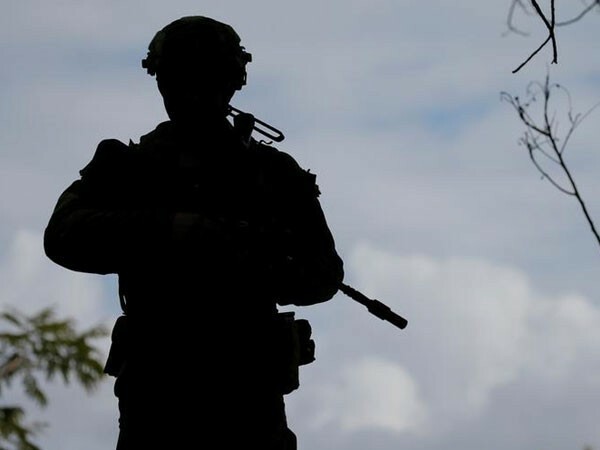 New Delhi [India], Apr 12 (ANI): Several senior armed forces veterans on Friday denied writing a letter to President Ram Nath Kovind over alleged politicisation of the services with former Army Chief General Sunith Francis Rodrigues calling it "a classic manifestation of fake news". 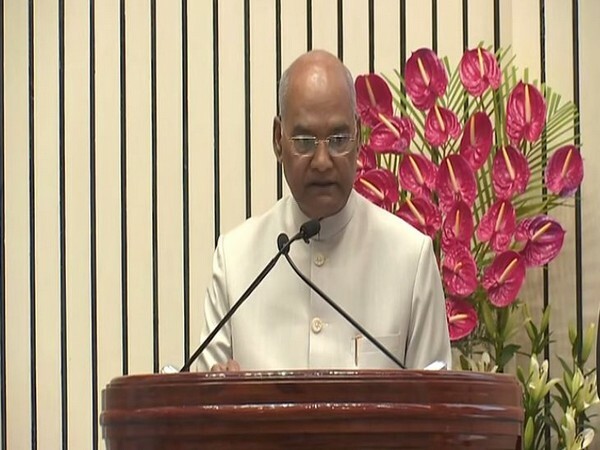 New Delhi [India], April 9 (ANI): President Ram Nath Kovind on Monday released the India Rankings - 2019 and presented the India Rankings awards to the top eight institutions in different categories at a function held in New Delhi.